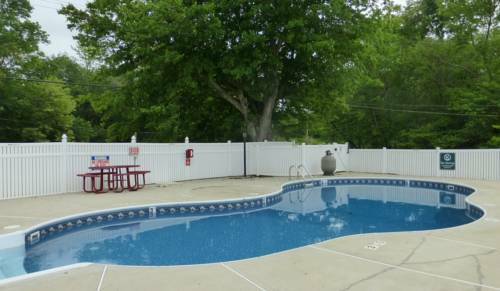 Your time is valuable so there's express checkout; a pool can be encountered here where you can take a great bath. 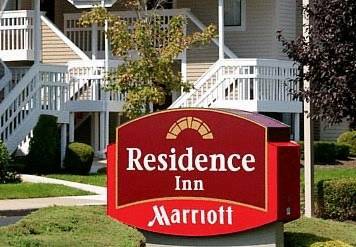 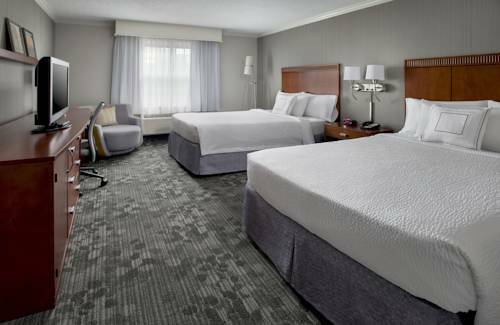 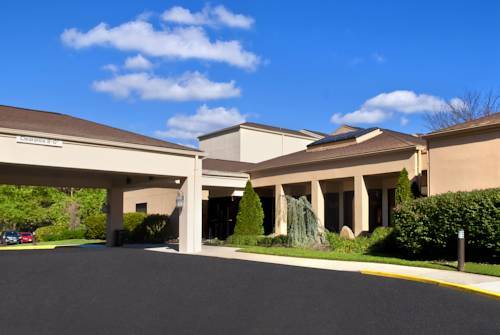 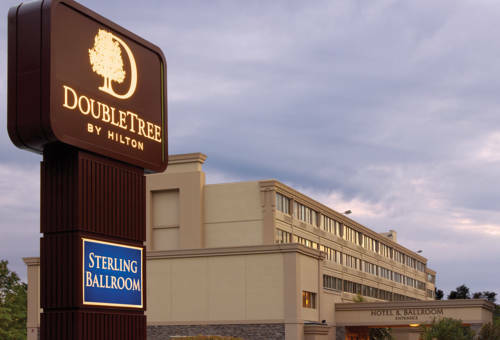 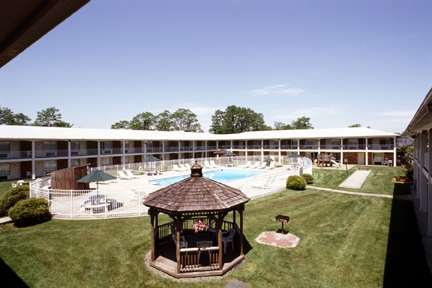 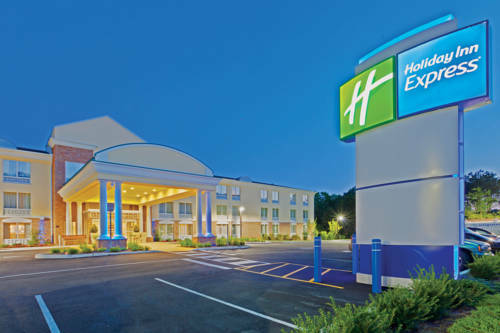 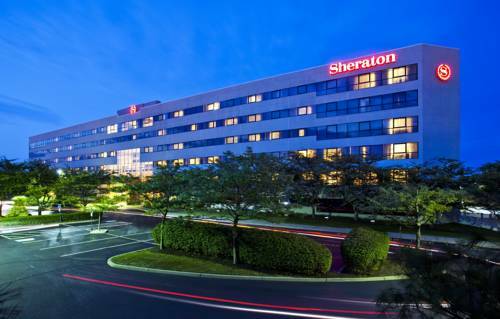 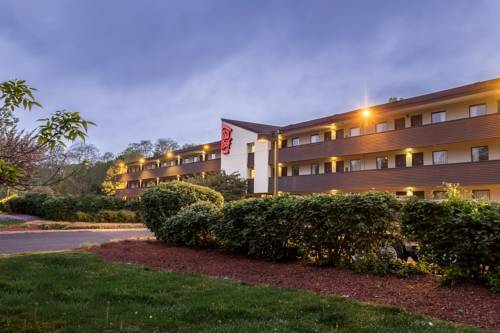 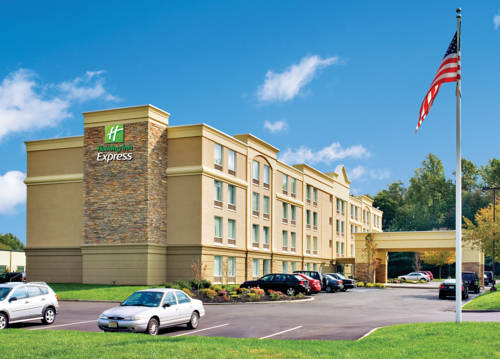 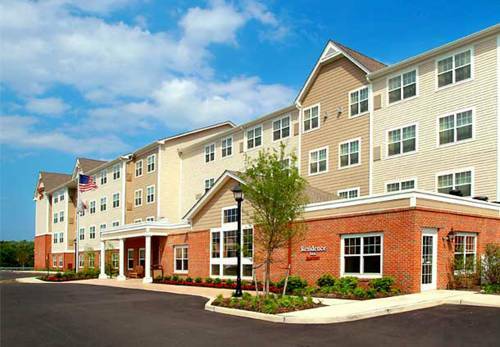 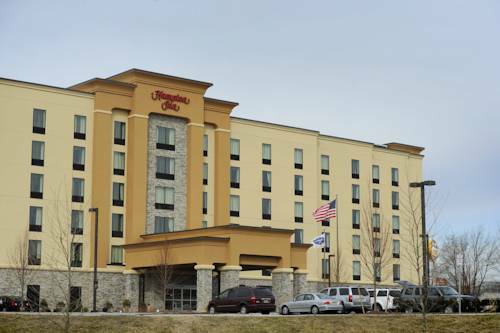 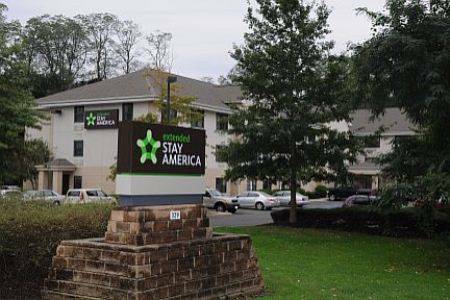 These are some other hotels near Courtyard Tinton Falls Eatontown, Tinton Falls. 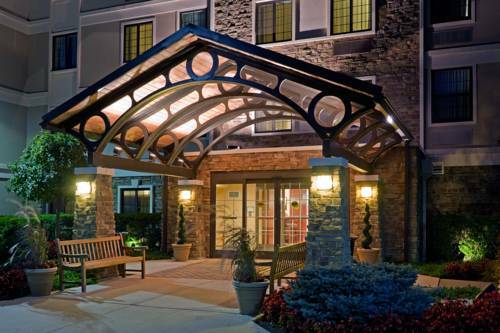 These outdoors activities are available near Courtyard By Marriott Tinton Falls.